Atiba Taylor said he cannot remember when he did not have a basketball in his hands. The 6-foot-4, 176-pound combination guard is said to have an uncanny court vision. Schools like LaSalle, Temple, Rutgers, Kansas State and St. Joseph’s (Philadelphia) took notice of the New Jersey standout and made scholarship offers. It turns out Youngstown State also took an interest in the three-star guard. Why? Seton Hall and Syracuse showed interest as well. It’s clear this first-year Penguins men’s basketball staff is ambitious, but this seemed like a bit of a wild goose chase. Maybe not. Really? On Monday night, Taylor posted on his Twitter account that he’s committed to Youngstown State University. 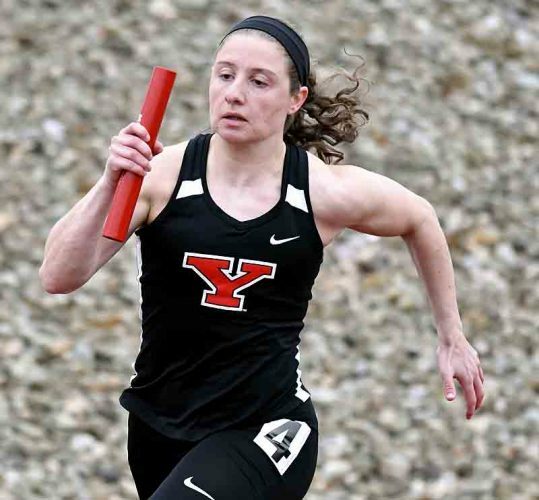 Yes, a recruit spurned some major collegiate offers for YSU. Huh? Taylor and other recruits nowadays post verbal commitments on Twitter through a picture, and attach a note off their iPhone to a post. Taylor thanked the Lord, his God-given ability, his parents, past coaches, trainers, and others. Ah, there it is. The closer. Ask John F. Kennedy graduate Chad Zallow, one of the nation’s best hurdlers. 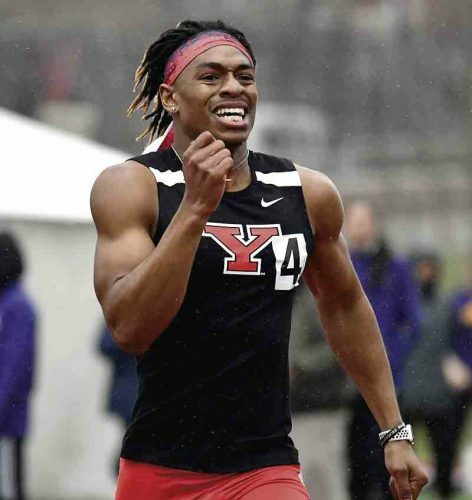 He turned down Penn State and Ohio State for YSU’s track and field program. Athlete after athlete has said meeting Tressel has a profound impact on their decision to choose to be a Penguin. He is a persuasive fellow. YSU is a nice place to be nowadays. I’m just excited to see a better brand of basketball. It is a more aesthetically pleasing campus, despite the constant construction. I hate you orange barrels. No, seriously, I can’t stand you. What Taylor can stand is emulating NBA guard Chris Paul. “He does a great job of running the team and getting the best out of his teammates. I love his poise and toughness,” Taylor said. Next year, he’ll join a class with Jelani Simmons, a 6-5 wing out of Columbus Beechcroft High School, and 6-0 guard Darius Quisenberry out of Huber Heights Wayne High School. 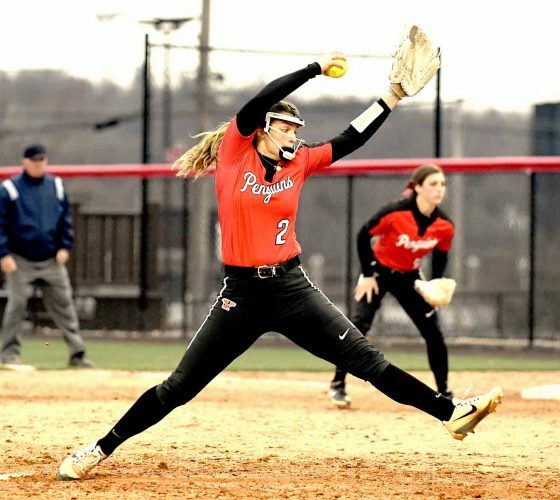 Those two are supposed to sign their national letters of intent to YSU sometime this week. The first day to sign is today, when Taylor said he would be signing. I came across this web site named sevenreflections.com, looking up the meaning of Atiba, because that’s what I do. 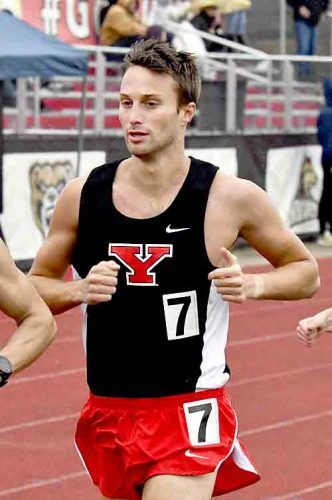 Taylor found what he wanted … so did YSU.